The online source for all things luxury including automotive, aerial, watercraft, entertainment and more. Welcome – Our relaunch is coming soon. 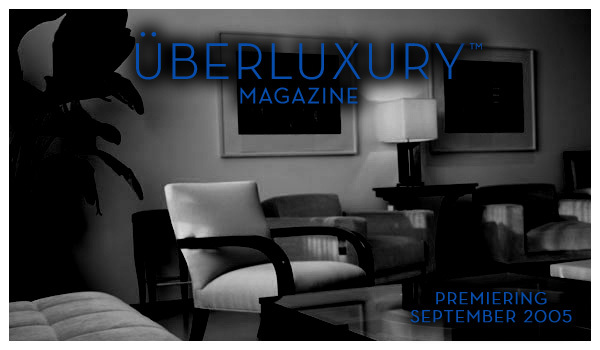 Welcome to UberLuxury.com our online site for Uber Luxury Magazine ™. We will be posting shortly.